Zeel delivers unbeatable massages in Ballard with just the click of a button. Download the Zeel Massage app and book today! A massage therapist will come to your Ballard home, hotel, or office in as little as an hour, or schedule in advance. Relax and recuperate with a spa-quality massage in the comfort of your Ballard home. There are over 9,000 massage therapists in the Zeel network nationwide. Here are a few that are available for in-home massages in Ballard. Massages in Ballard, Seattle are more convenient than ever, thanks to Zeel’s Massage On-Demand services. One of Seattle’s nicest neighborhoods and home to an abundance of great restaurants, well-manicured parks, and great local shopping, Ballard is an established community with a unique Scandinavian heritage, great nightlife scene, and a booming business district centered on Market Street and Ballard Avenue. Ballard’s Golden Gardens Park is the perfect place to catch the sunset, while Ballard Playground is perfect for families looking to get some exercise in the Washington sun. If you’re looking for ultimate relaxation, why not try a Zeel Massage? With the Zeel Massage app, connecting to your local massage therapist in Ballard for a Swedish massage, couples massage, or even prenatal massage, is easier than ever. Ballard is a beautiful city filled with parks and local shops, and its laid-back attitude is now further enhanced by mobile massage service Zeel. 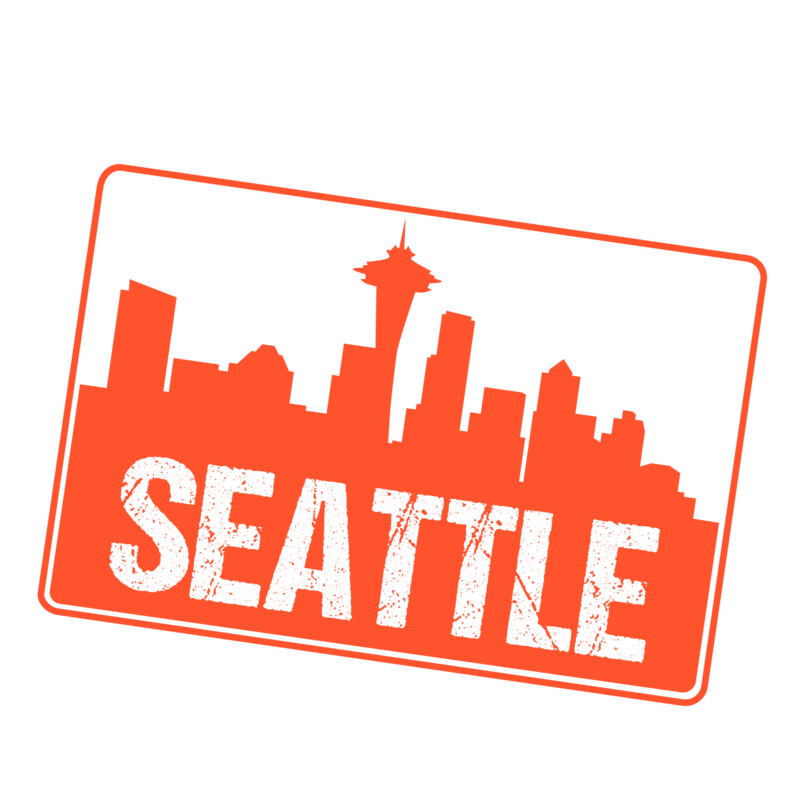 Zeel makes this great city even greater by delivering unbeatable massages in Ballard, in the space where you feel most comfortable. No matter whether you’re a tourist or a local, the most relaxing massage in Ballard is just a tap on the Zeel Massage app away. Skip the spa. Kick start your day with a massage as early as 8am, 7 days a week, 365 days a year without ever having to leave your house. Get the luxury Zeel Ballard massage that you’ve been missing—book today. Zeel provides Swedish massage, deep tissue massage, prenatal massage, sports massage, couples massage, and chair massage in Ballard.